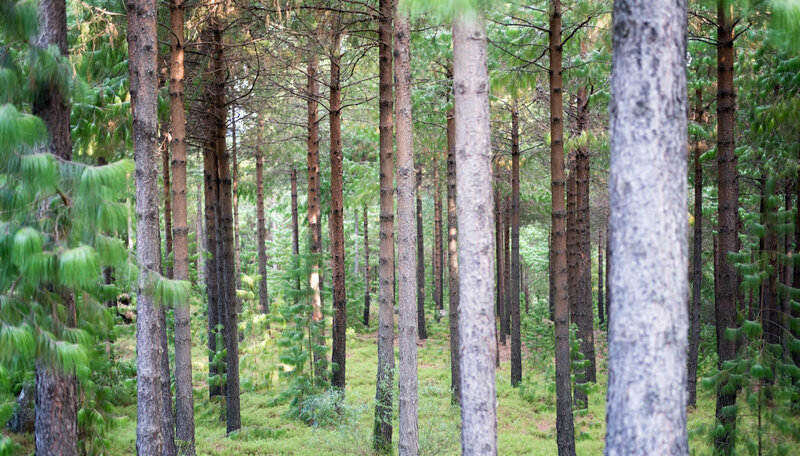 In South Africa timber plantations cover 1.2 million hectares, stretching over five provinces. Three tree types (genera) dominate these plantations: pine (51%), eucalypt (42%) and wattle (7%). From these three genera – which include over 40 species, hybrids and clones – literally hundreds of products are produced. This in turn results in over 158,000 jobs and billions of Rands being added to our country’s economy.